Disinfecting vs Sanitizing: Which is Stronger? Ever wonder the difference between disinfecting and sanitizing? 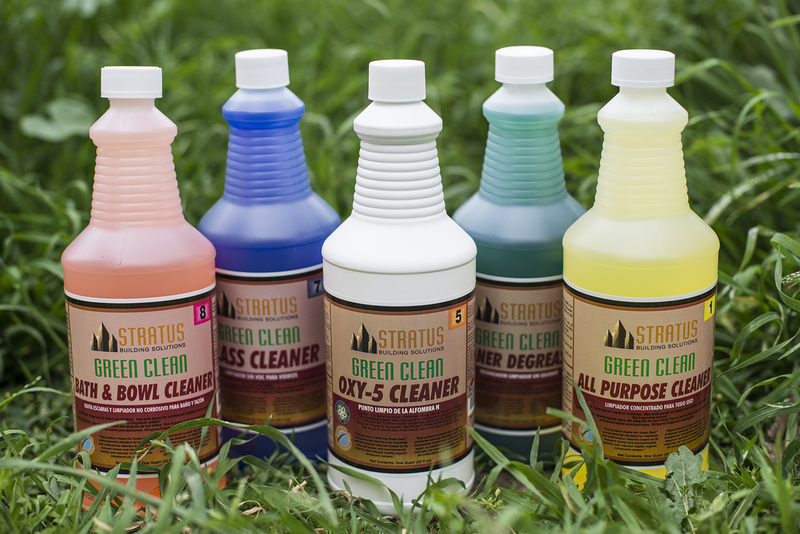 Stratus doesn't (because we already know), but you might! People use these terms interchangeably, but while they are similar, the law says they have very distinct differences. Sanitizers: products that destroy 99.99% of specified test bacteria under 30 seconds to reduce the number of microorganisms down to a safe level. It is important to note sanitizers don't kill viruses or fungi. Now you are well-versed when it comes to which solution is stronger and fits your needs.